Oh, Hawaii. Did I really live there for two years? Or was that a dream? I miss the beaches and the sun and the warmth and the hiking trails, but one of the things I miss most about Hawaii is the food. I know that I’ve spent too much time on here talking about how much I love Hawaiian food. 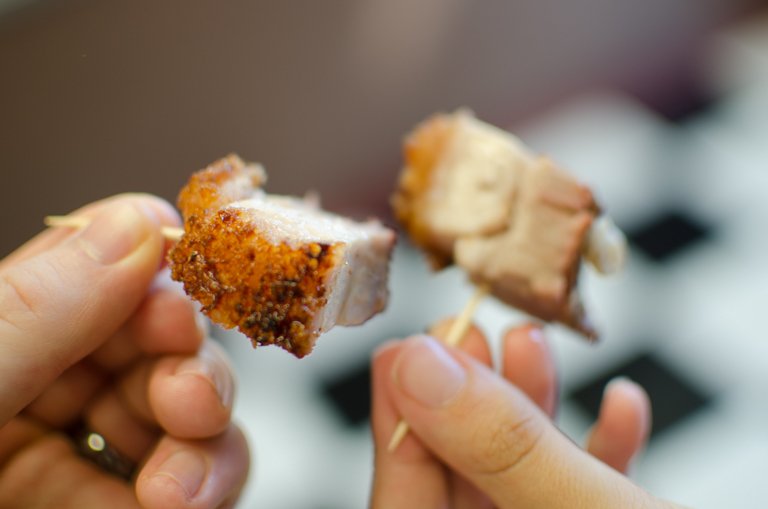 With influences from all over the world, in Hawaii you will find the best fruit you have ever tasted, the freshest fish and sushi, BBQ everything, perfect cups of coffee, and every kind of sweet treat you can think of. It seems like a new food truck pops up every single day and they all have delicious food right from the start. 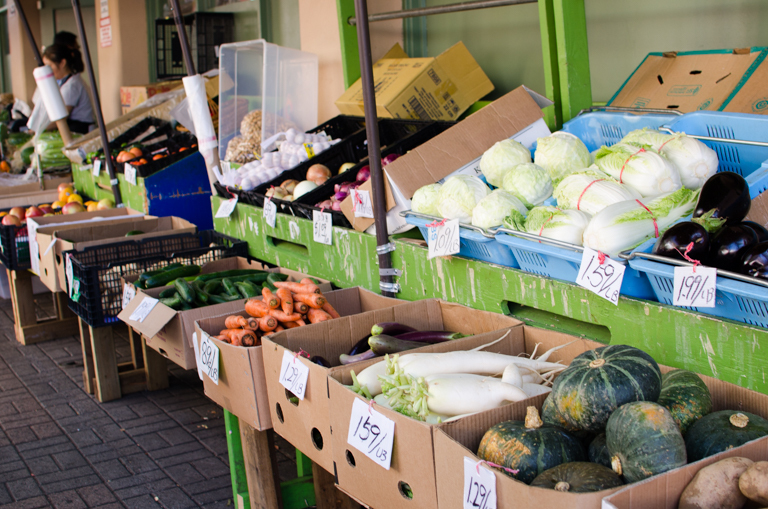 There are farmers markets multiple times per week where the food trucks and farmers come together, serving food and selling meat, vegetables, and fruit. 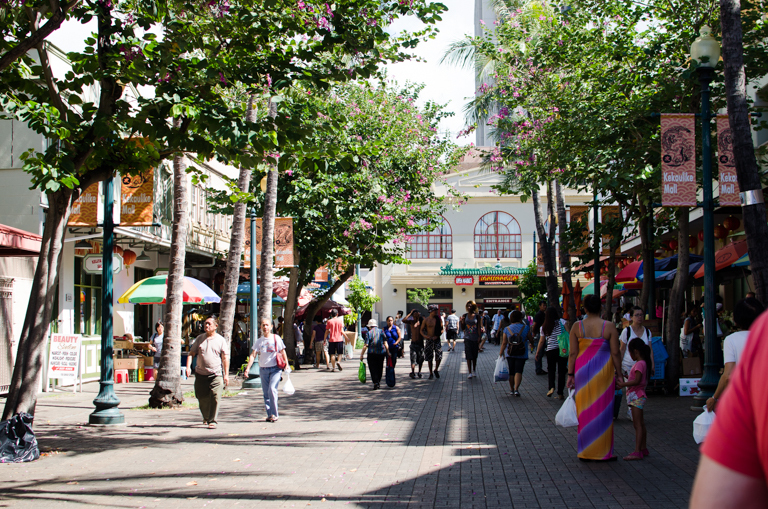 And did you know that Hawaii is the only state in which coffee and cocoa beans are grown? That is why we call it paradise. 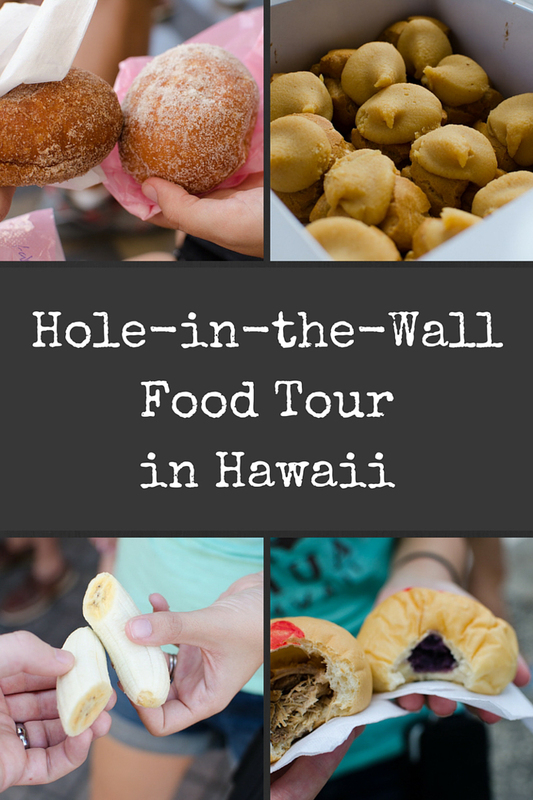 So allow me to indulge in a bit of nostalgia today as I tell you about the “hole-in-the-wall” food tour in Honolulu that Nick and I took. 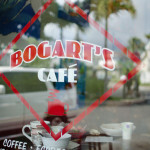 I flipped out when I discovered that this exists just a few months before we were set to leave the island. I knew that Nick had never heard of it so I wanted to surprise him with it. I patiently waited for the right moment, and then my parents signed us up as a graduation present. We both were grateful as it was quite expensive. We were making a weekend out of it, staying at a hotel in Waikiki, so their van picked us up right in front of our hotel. Our first stop was my favorite. 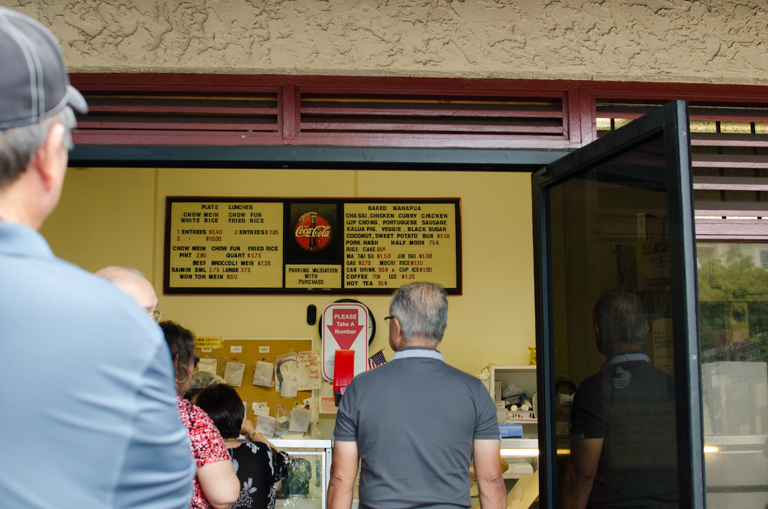 We went to Royal Kitchen for Baked Manapuas. Baked Manapua is what happens when Hawaiian flavors meet Chinese bao buns. Traditionally these buns are steamed with Chinese sweet roast pork (char siu). 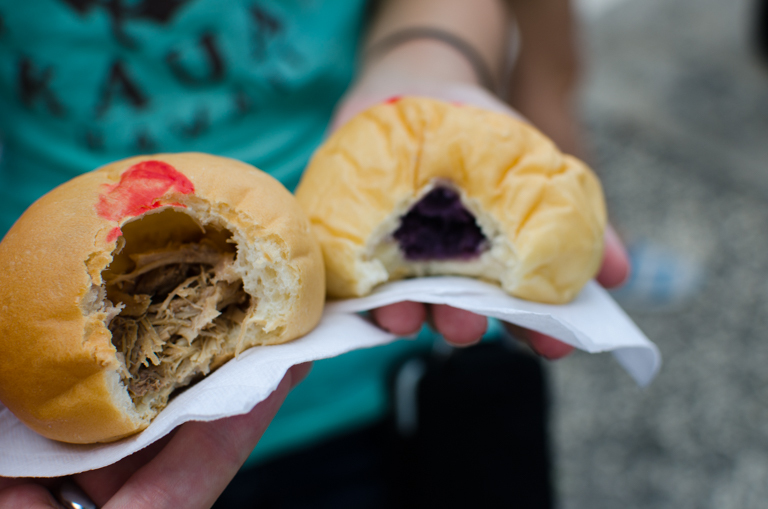 Instead of steaming them, Royal Kitchen bakes them and has a ton of different fillings, including smoked kalua pork, chicken, curry chicken, Portuguese sausage, Chinese lup cheong sausage, Okinawan purple sweet potato, coconut, and Chinese black sugar. Talk about infulences from all over the world. I had the Okinawa purple sweet potato because I am obsessed with those potatoes, and Nick had the char siu. These are $1.50 each! The cheapest meal in Hawaii! A couple of weeks later, we went back and shared one of each. I liked Every. Single. One. If you don’t do the tour, you have to go to Royal Kitchen and try these. Our tour guides gave us a recipe so you better believe I will be baking these and eating them as I watch the snow fall, pretending I am back in Hawaii. 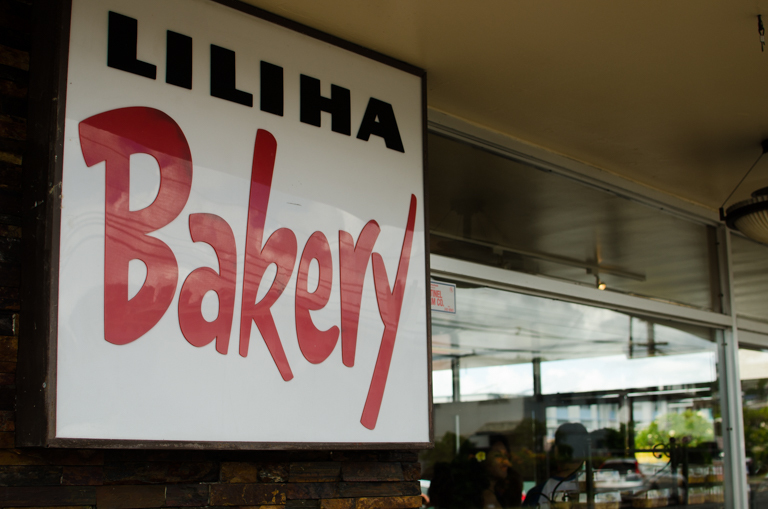 Next we went to Liliha Bakery for Coco Puffs topped with chantilly frosting. Although puffed pastries aren’t my thing, I enjoyed them. If they are your thing, you would probably go nuts over these. 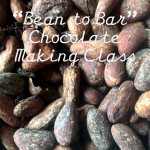 We were lucky enough to receive a copy of this recipe as well. After two stops on the bus, our tour guides took us to Chinatown for a walking tour. 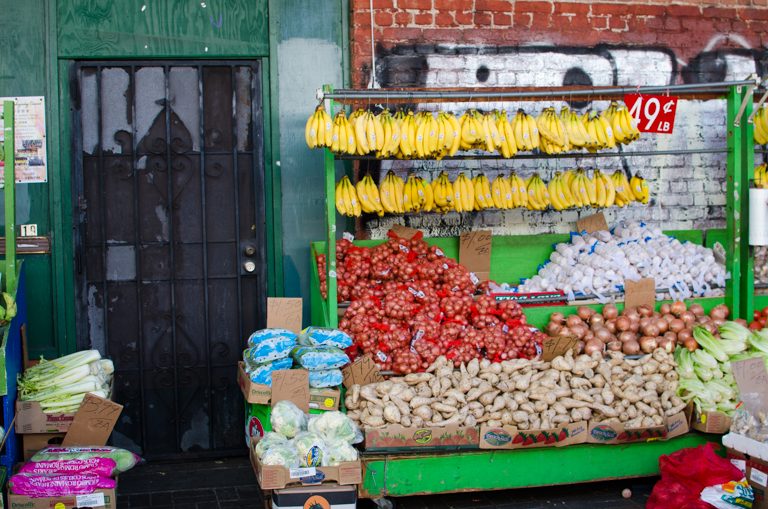 We walked around the markets while our tour guides scoped out the freshest food for the day. 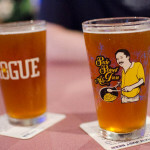 Every tour is different as they decide which places have the best offerings. 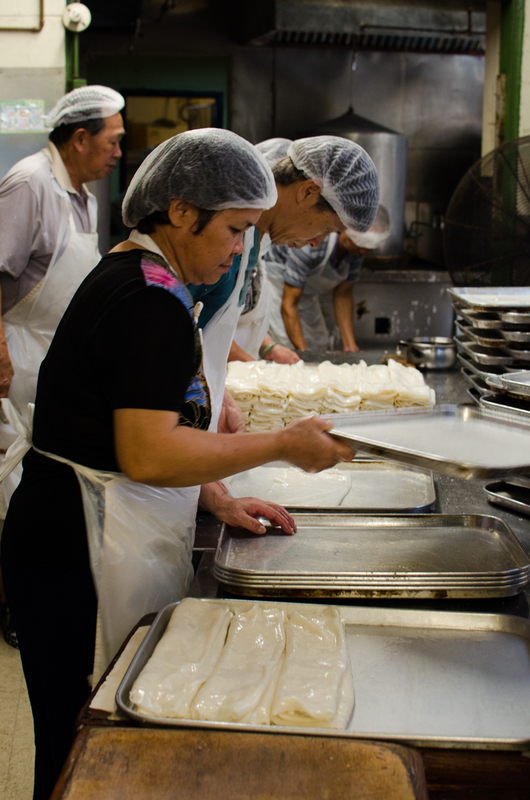 In Chinatown, our tour guides took us inside a rice noodle factory. We watched the employees make their perfect noodles – they make thousands of pounds per day! This is just not something you can do if you wander through Chinatown on your own. Outside the factory, we had fresh noodles. I could eat these all day long. Chinese pot pie? Half moon dumplings? YES PLEASE. Next we got to try some fruit from the local farms. 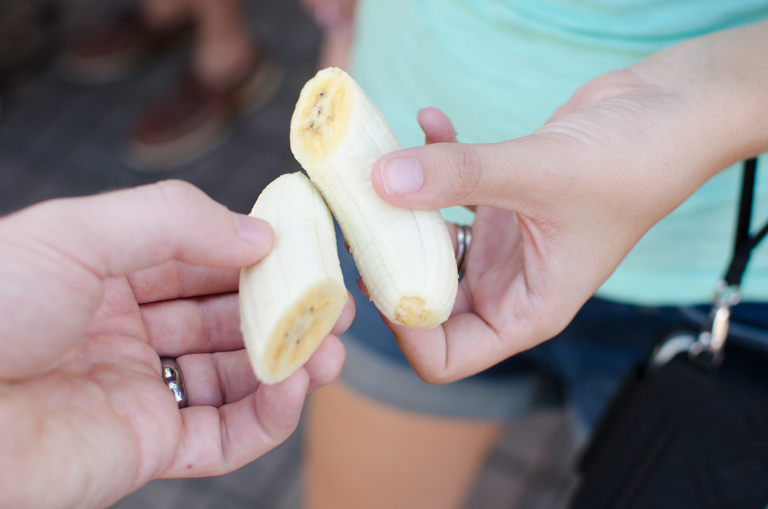 Apple bananas are my favorite fruit in Hawaii and just looking at this picture makes me miss them. I used to eat them almost every day. 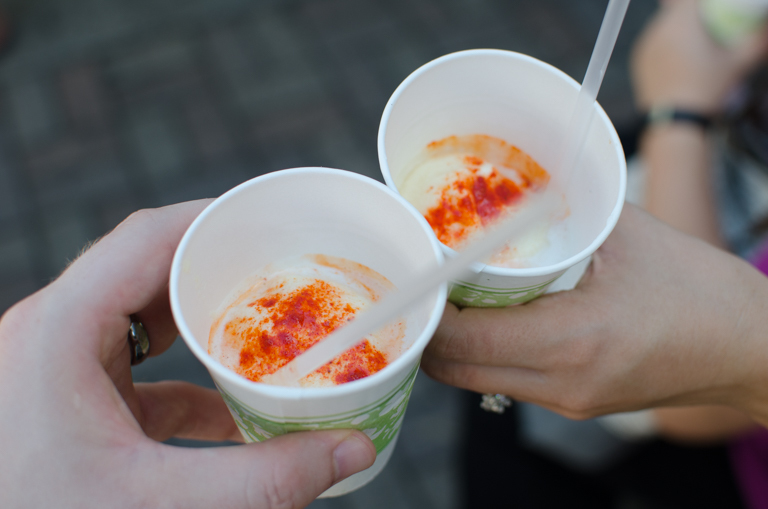 We tried pineapple two ways – plain, and dusted with li hing powder (a powder made from tart plums). 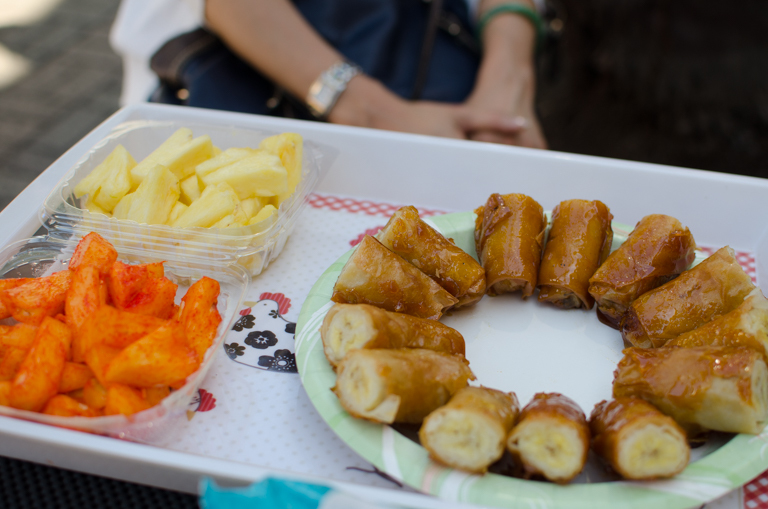 Next to that is apple-banana lumpia, which is apple bananas in spring rolls. These combinations sound weird but when it all comes together, it makes somethibg beautiful, something exotic, something perfectly Hawaiian. We each got little bites of poke. 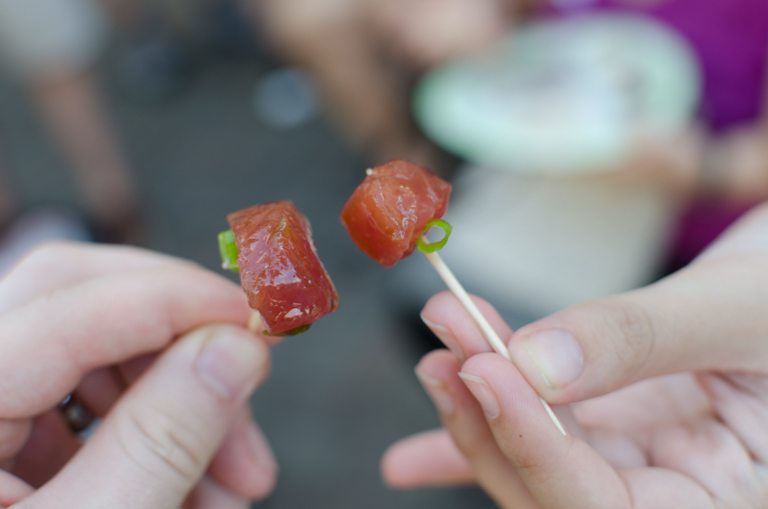 One of my favorite Hawaiian foods, poke is raw fish, usually tuna, cut up in a sauce. 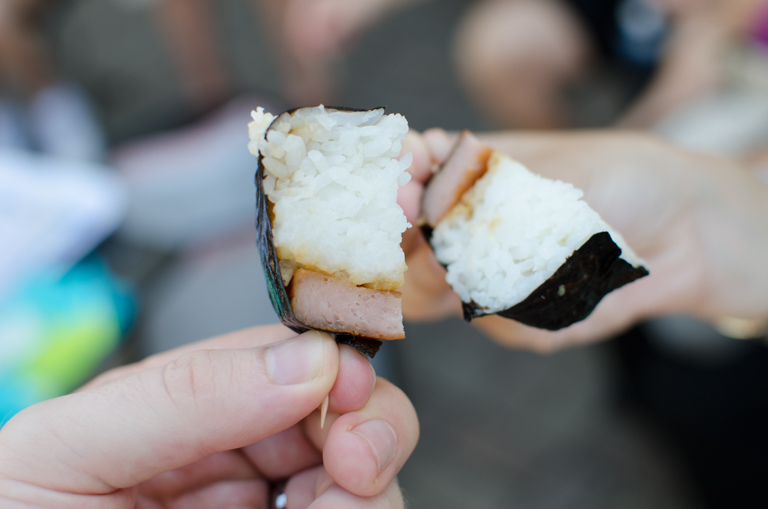 At long last, it was time to try spam musubi – spam with rice and wrapped in seaweed. I had made it over two years in Hawaii without trying spam. Now was the time. I didn’t mind it. But I don’t think I will be able to bring myself to eat it again. 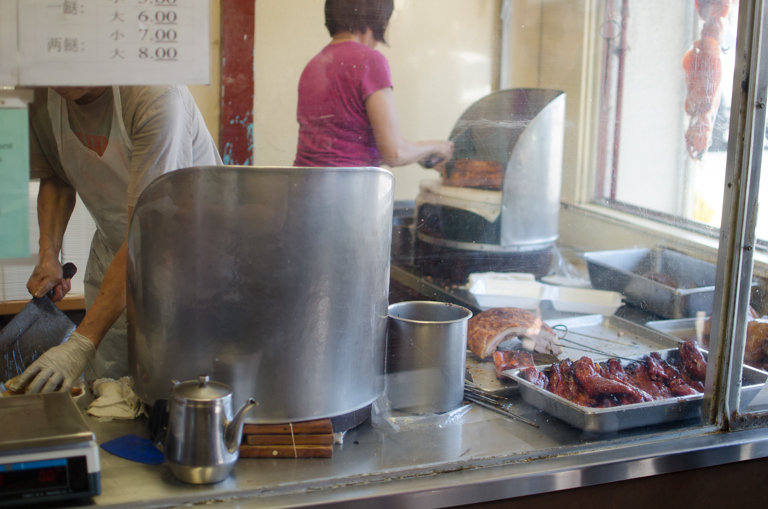 Our last stop in Chinatown was at the Char Siu House, where we had char siu and a pork belly known in the store as “5 layers of heaven.” From the outside, I never would have gone inside, but there were locals buzzing in and out, there was hardly any room to stand. This was Nick’s favorite stop. 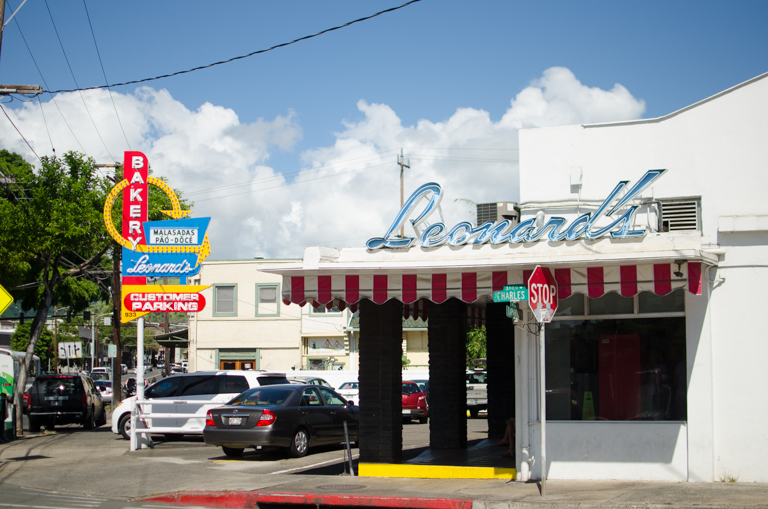 The day ended with malasadas at Hawaii’s famous bakery, Leonard’s. 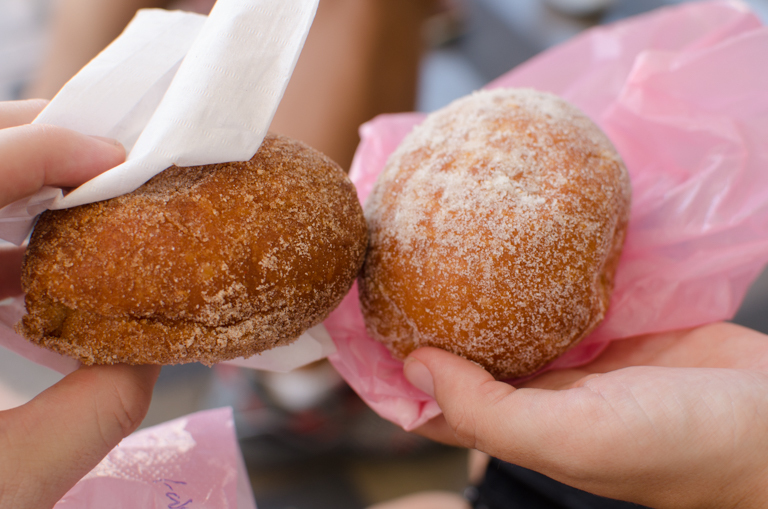 Malasadas are light and airy donuts without holes. They have all kinds of different fillings and are rolled in sugar. At Leonard’s you always get them hot out of the oven. All I can say is OMG. 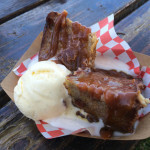 This food tour was out-of-this-world-OMG-amazing. We ate so many different kinds of food and were chauffeured around like royalty. We learned so much about the history about the culture and food immigrants to Hawaii brought with them. We learned that the Chinese immigrants in the 19th century brought their tradition of selling food in the street. 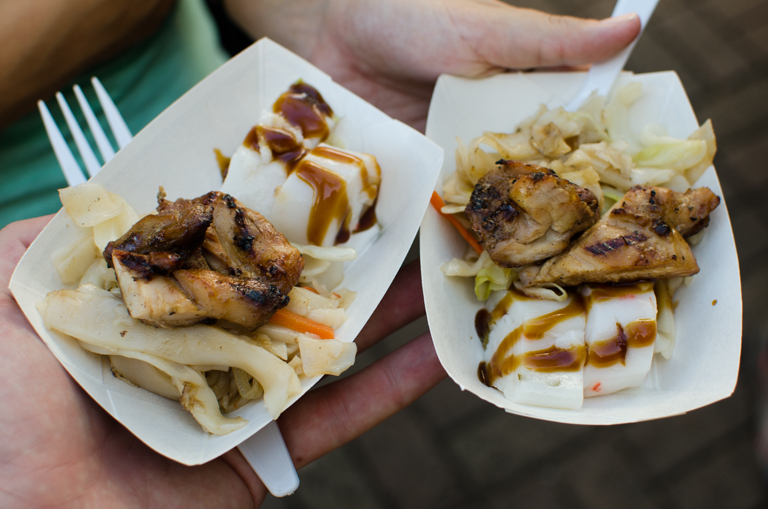 Today, Hawaii is huge with food trucks. 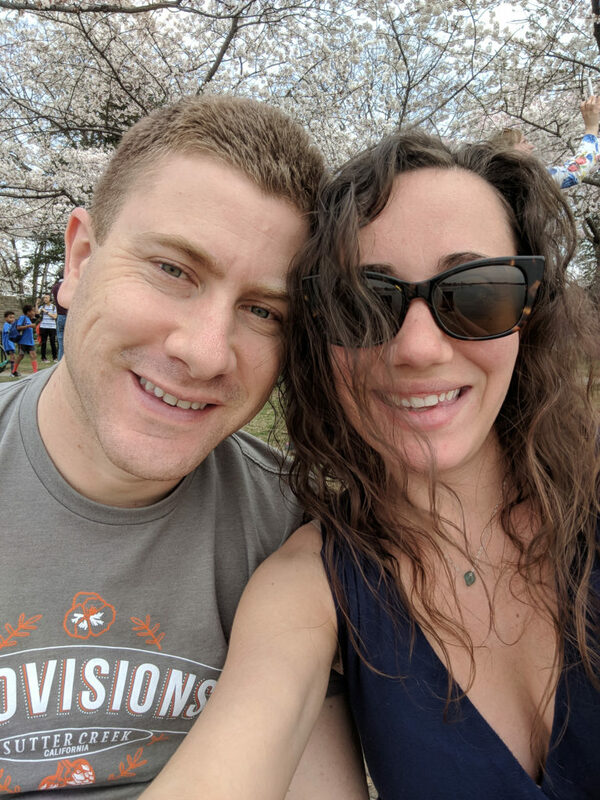 I loved this food tour and I think it was worth every penny. You get to go places in Chinatown you would not think to venture to or even know about. 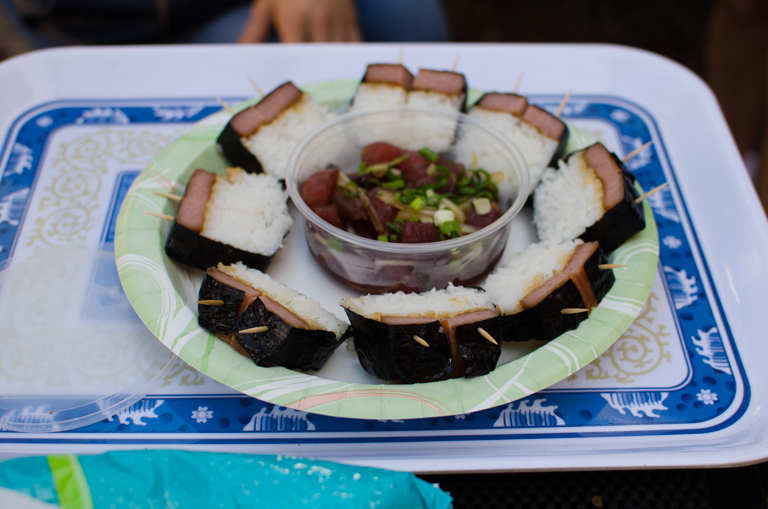 You learn so much about the culture behind the food that is eaten in Hawaii. 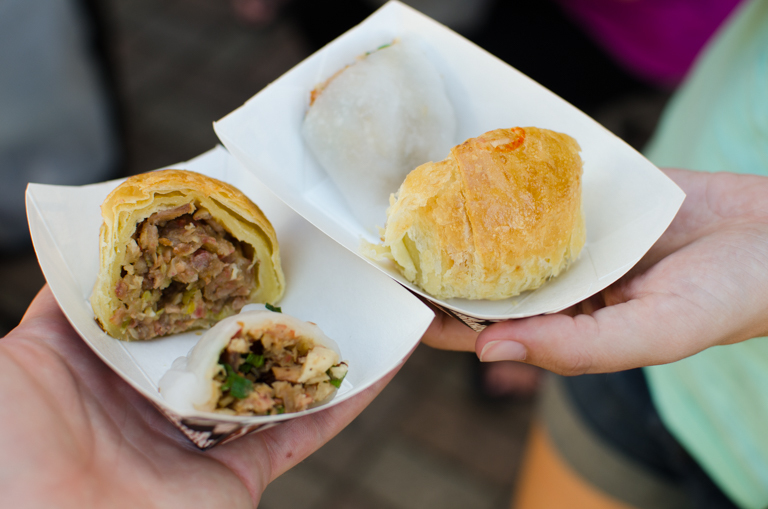 Plus, the people that give you the food tour know what they are talking about. One of our tour guides previously worked as a chef at Nobu, one of the island’s best restaurants, but gave it up to do these tours for better working hours for his family. We also went home with a list of restaurant recommendations, recipes, and a list of all the places we had been and their addresseses. 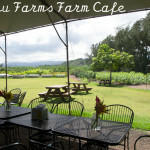 This is a Hawaii must-do and I am really glad that Nick and I did it before we left. 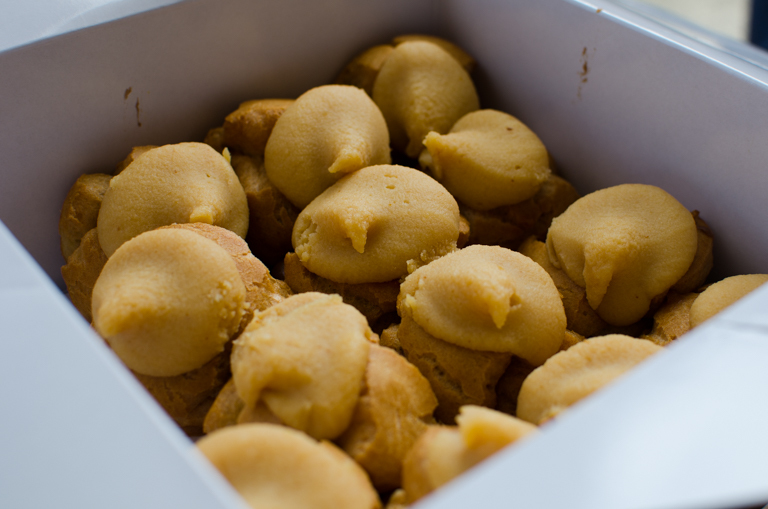 Now I am STARVING so I better go and make some Baked Manapua! Haha, I am starving too and I just had dinner. Hawaii just got really high on my travel bucket list! It would totally be worth the long journey! Hawaii is a magical place. So many noms! Love it! I lived there for two years so if you have any questions let me know! I’ve got a ton of posts about all of my favorite places too. I hope you LOVE it! Tell me about it! There is no place else like Hawaii! We actually visited Hawaii last July, and absolutely fell in love with it! 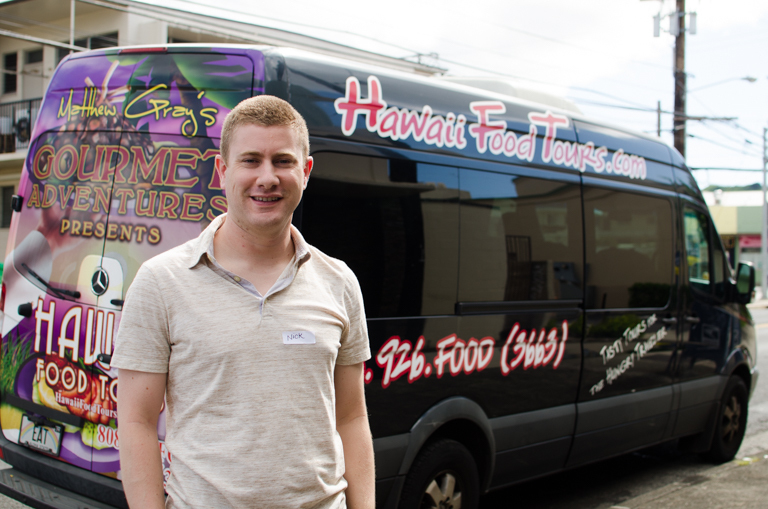 We didn’t visit Honolulu, but one of our favorite things to do on trips is food tours because it gives you the opportunity to experience more of the culture! It looks like y’all had a blast on yours and got to eat so much great food! 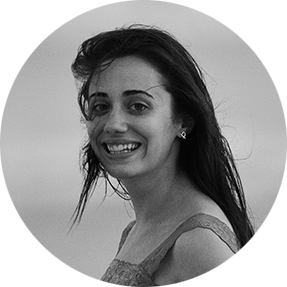 I totally agree – it is one of the best things to do on vacation! We did one again on our trip to Denmark this past December, and we learned so much about the culture and food. And we got to drink some good mulled wine!